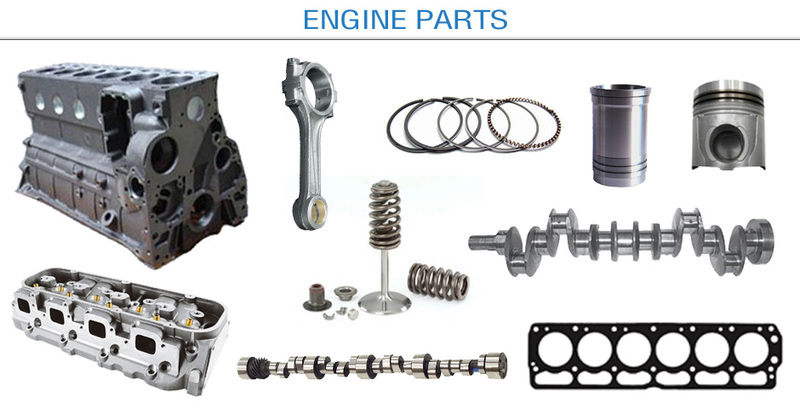 Stock available for Caterpillar & Doosan engines. 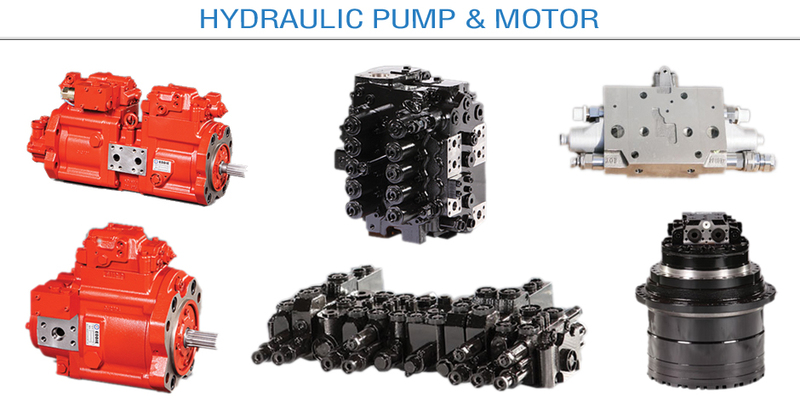 Hydraulic Pump + Internal Parts for K3V63,112, 140 series etc. Stock avaialable for Tata Hitachi, Doosan, Hyundai, Kobelco, JCB etc..